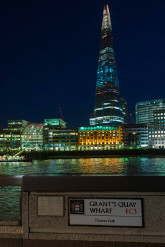 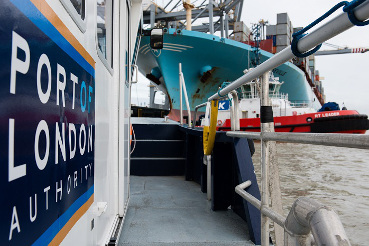 Each year the Port of London handles over 40 million tonnes of cargo, from fuel to food, cars to containers, at more than 70 dedicated, specialised terminal and wharf operations all along the River Thames. 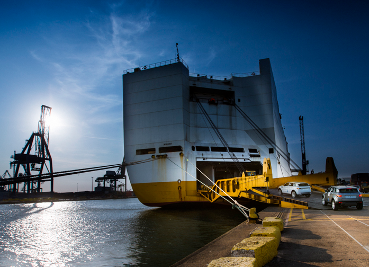 This section gives you easy access to all of the key facts and figures plus detailed information about the services available in the Port. 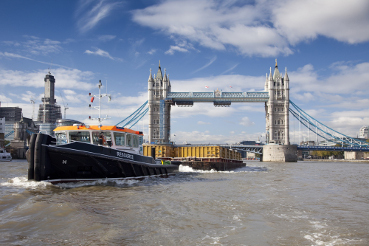 The Port of London is an important contributor to the economy of the capital and the surrounding regions, adding £3.7 billion each year. 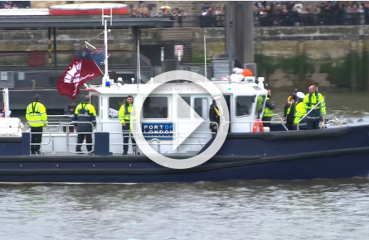 Learn about the PLA’s work to support the UK’s second biggest port.